We recently held taster sessions for our future Year 12 students! 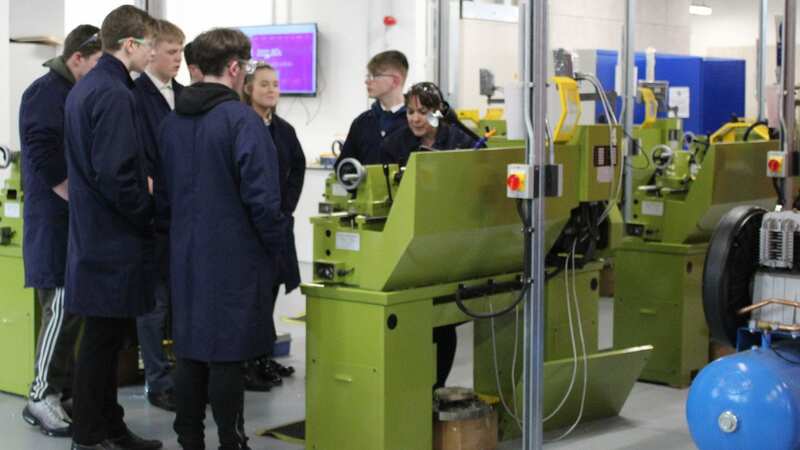 These are activities designed to enhance the transition to sixth form at UTCW, including meeting other students, staff and using the equipment in our industry-standard workshop. We will be holding more events over the next few weeks before exams begin. Applications are still open for Year 12 – please visit the sixth form website to read more about our courses and pathways.